There’s no denying that the iPhone 7 is the hottest smartphone of the moment. It has a good battery life, a terrific 12-megapixel camera, a robust processor, and a lot more. Furthermore, it comes in multiple color options to satisfy the varying aesthetic tastes of buyers. However, as good as the device is, a bit of carelessness can destroy all of your investment in the iPhone 7. Drops and scratches, for instance, can damage the external body while a big shock can even render the handset useless. That’s why it’s important for you to buy different accessories for iPhone 7. Below we run through the 5 best accessories that we think are a must have for iPhone 7 buyers/owners. 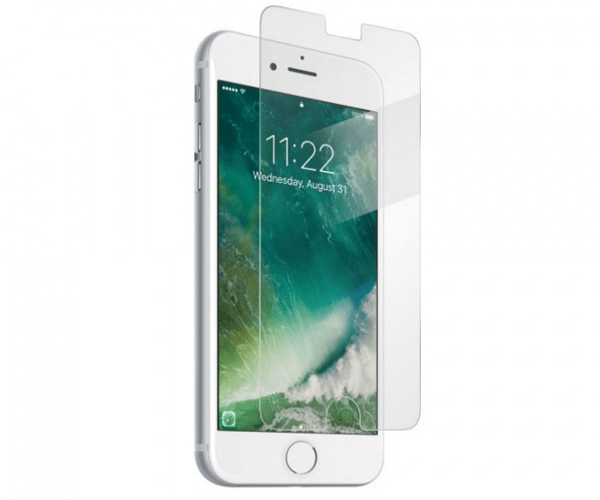 Because of a change in dimensions, you can’t use the iPhone 6 screen protector on iPhone 7 or select an older model on closeout to drape on the shiny new screen of Apple’s latest flagship handset. BodyGuardz and other similar companies realized this early, which is why they’re now offering tempered glass screen protector made with complex technology for the iPhone 7. The traditional glass protectors are made from soda-lime. The latest variants up the game with Aluminosilicate glass, providing superior resistance and strength against scratches. Smartphone owners are addicted to selfies and Apple kept this in mind. The Cupertino Company has equipped the iPhone 7 with 7 megapixel front camera – say hello to some amazing selfies. However, you can only capture a certain view of an amazing background and only a small number of people if you use your hand to take a selfie. 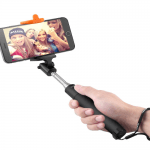 With a Bluetooth selfie stick, however, you can do more. 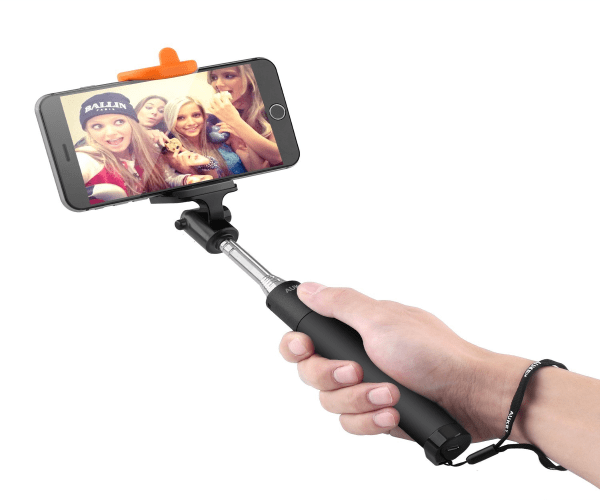 The Spigen selfie stick, for instance, offers an extendable stick that goes up to 31-inches and a holder angle that can be adjusted to 270-degrees to take amazing selfies to post on Instagram, Snapchat, etc. Can’t wait to test iOS 10 while you’re on the go? Do you drive a car to work? 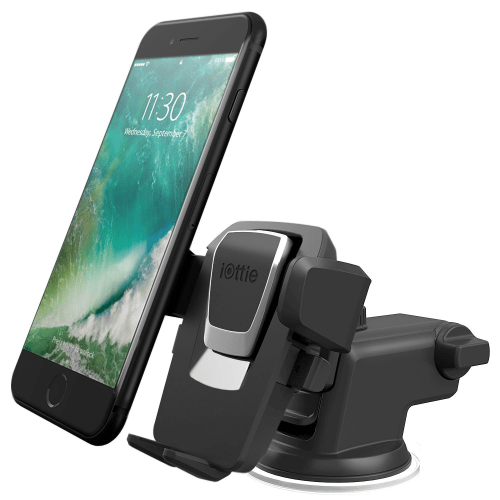 If you answered yes to both questions, then consider buying a car mount. They make your device accessible while allowing you to keep your eyes on the road. The accessory is pretty handy in case you need to open up Maps for navigation. The car mount offered by Spigen, for instance, clips easily on the AC vent, and the iPhone 7 attaches it magnetically. When it’s not being used in the car, it can be used as a kickstand. 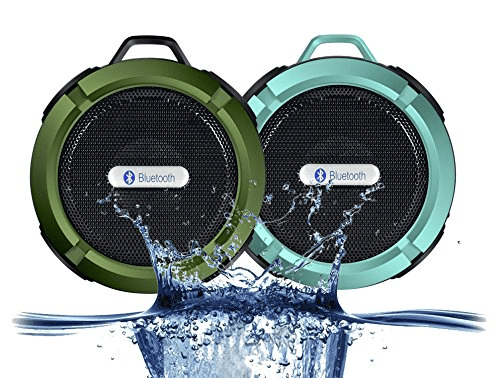 While the iPhone 7 boasts stereo speakers, there’s no substitute for the sound quality that’s delivered by an external speaker. 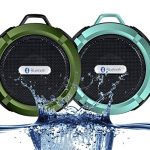 For instance, the Bose SoundDock is an accessory that provides full audio spectrum while allowing the user to charge the device. It also includes an AUX port to plug in different devices in case you have a tablet or another gadget. The base iPhone 7 model comes with 32 GB storage. That’s sweet, but with the amount of memories and media people store on their handsets these days, it’s easy to run out of space. 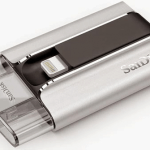 A flash drive for iPhone 7 is just what you need. 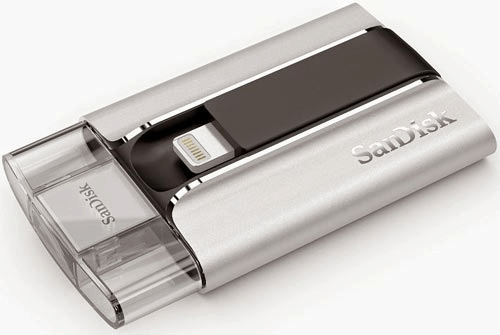 An example is SanDisk iXpand, an external storage drive offered in 32, 64, and 128 GB options. USB 3.0 delivers fast connectivity and provides instant added storage. 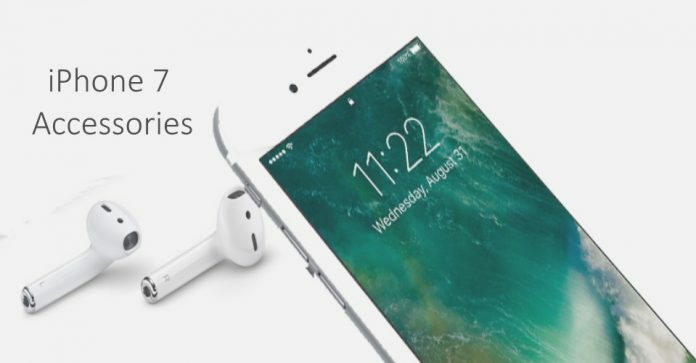 These are the best accessories to buy for iPhone 7. Feel free to leave comments.